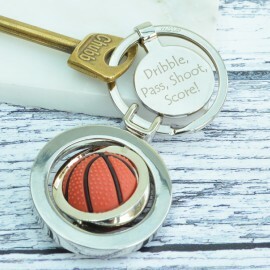 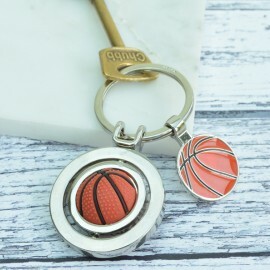 An original keyring with a spinning basketball at its centre and an enamelled basketball disc for yo.. 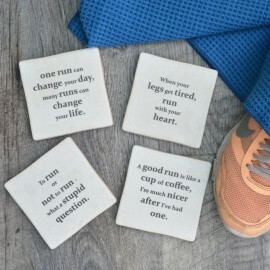 The Microfibre work out towel is the perfect gym accessory. 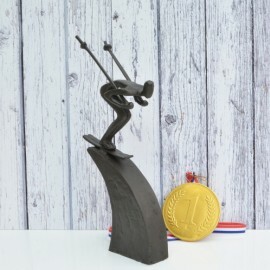 Made from moisture absorbing microfib..
A stylish and novel bottle stopper in the shape of a No8 black pool ball. 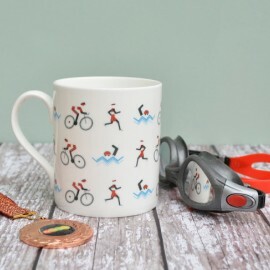 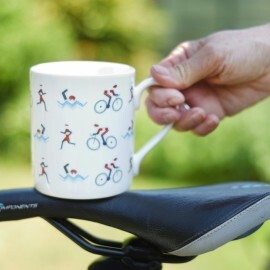 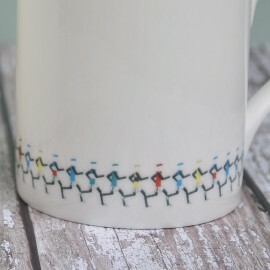 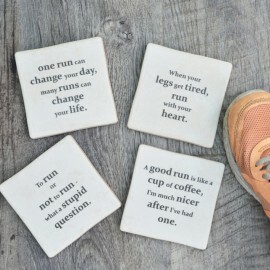 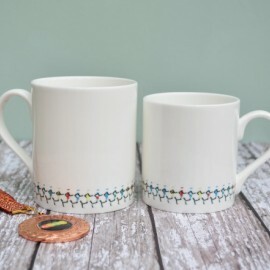 The perfect adornment f..
Made and printed in England the bone china mug features multi coloured runners repeated around the b..
Made and printed in England the bone china mug features a triathlete swimming, running and cycling i..
A lovely set of 4 ceramic coasters featuring classic and inspirational quotes from the world of runn..
A perfect gift for the keen runner, an etched glass tumbler featuring runners around the base.The hi.. 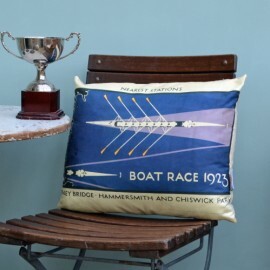 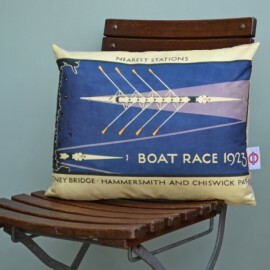 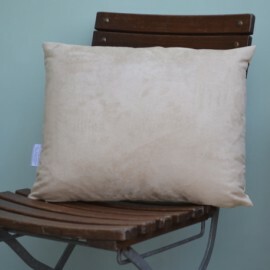 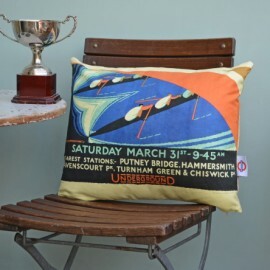 Celebrate the Oxford Cambridge Boat Race all year round with our striking Boat Race Cushion. 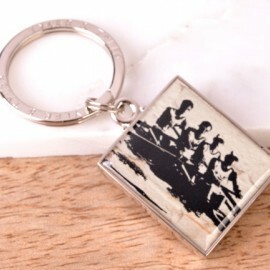 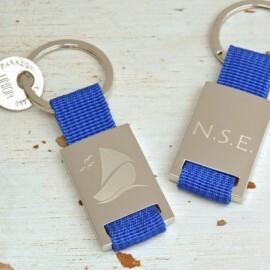 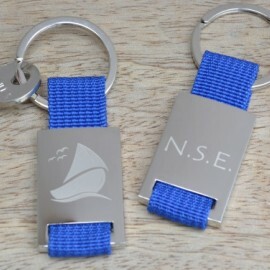 Made..
A striking keyring featuring a silhouette of rowers. 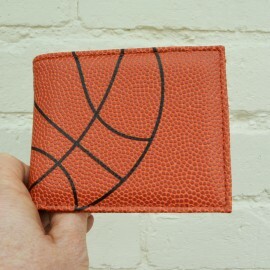 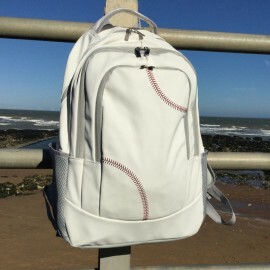 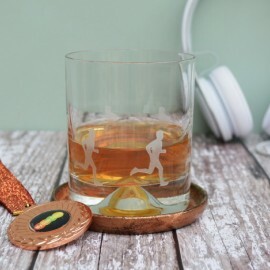 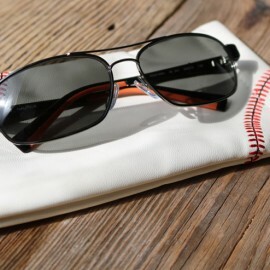 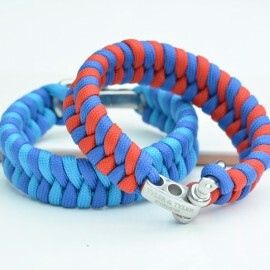 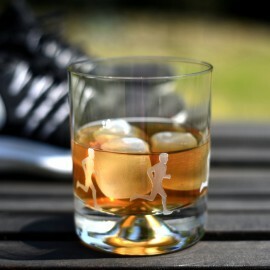 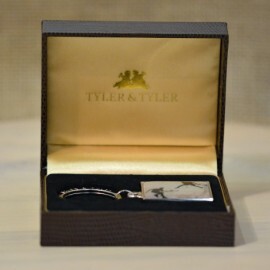 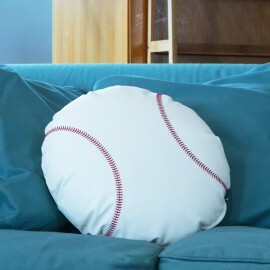 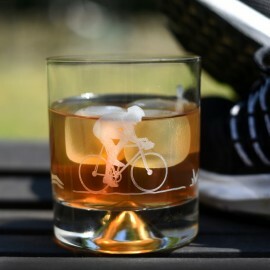 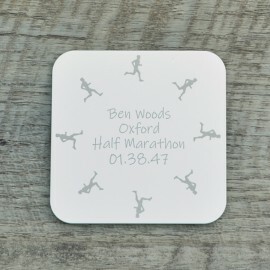 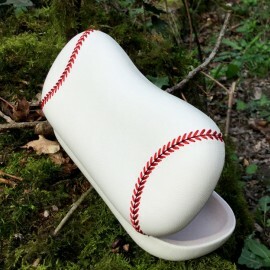 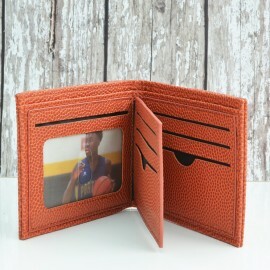 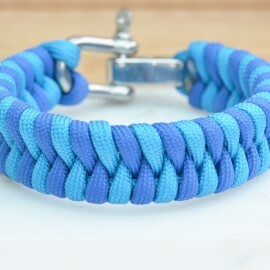 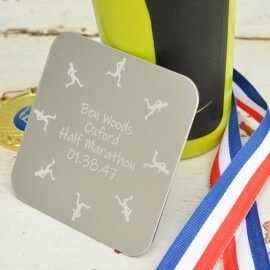 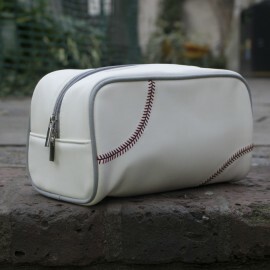 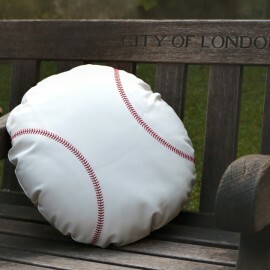 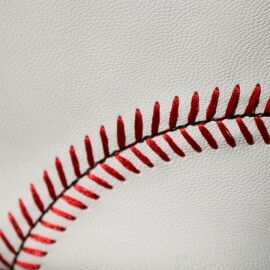 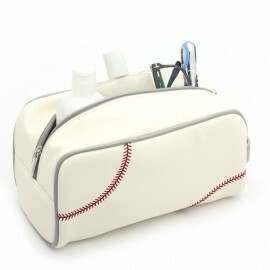 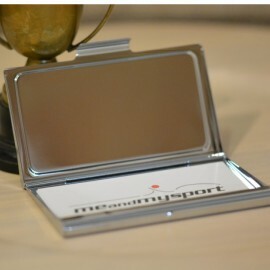 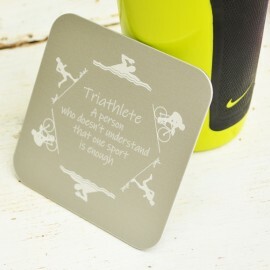 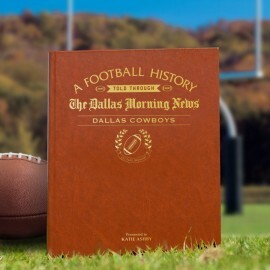 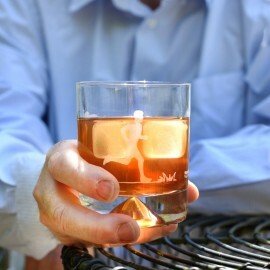 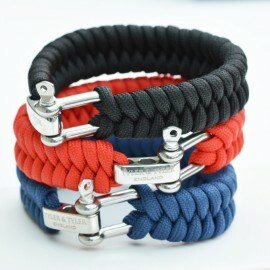 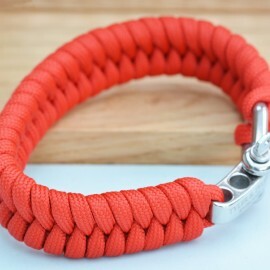 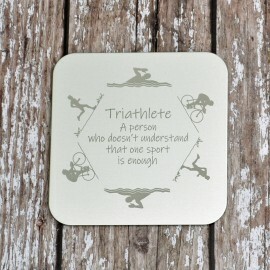 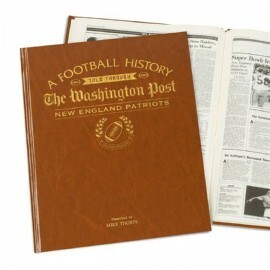 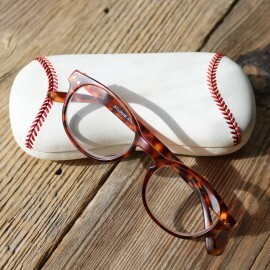 A great gift for any sports fan, evoking mem.. 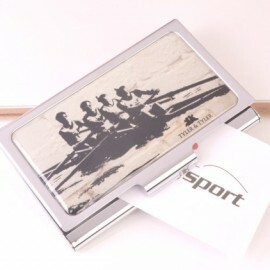 Stand out from the crowd with this distinctive business card case with a striking silhouette image o..
A lovely sculpture of two sculling rowers. 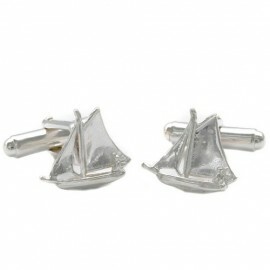 Made from metal with a painted patinated finish, the scu..
A striking pair of enamelled cufflinks featuring a silhouette of rowers. 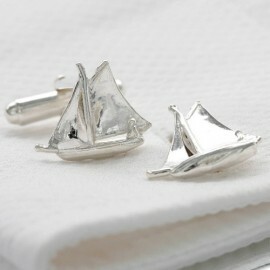 A great gift for any spo..
A gorgeous set of silver cufflinks featuring a sailing boat in full sail and a sailor at the helm. 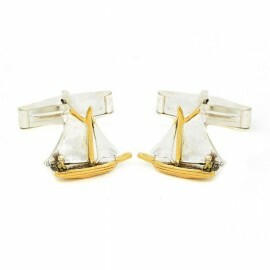 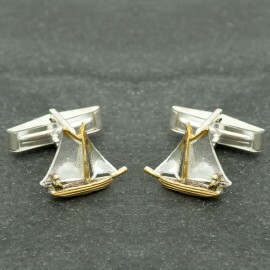 ..
A goregeous set of solid silver and gold plated cufflinks featuring a sailing boat in full sail. 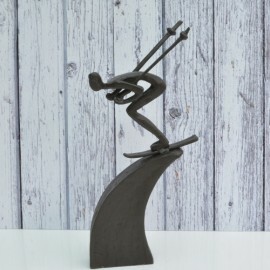 ..
Capturing that moment at the top of the black run, the downhill Skier sculpture is a great gift for ..